pinpoint one human resources was founded by Clive H. Viveiros, Lizelle Pohl (now late) and Florence Thom in 1999, long standing friends, whom after having successful corporate careers, wished to pursue their entrepreneurial desires and established a sustainable, successful South African business delivering quality human resources solutions for our clients. 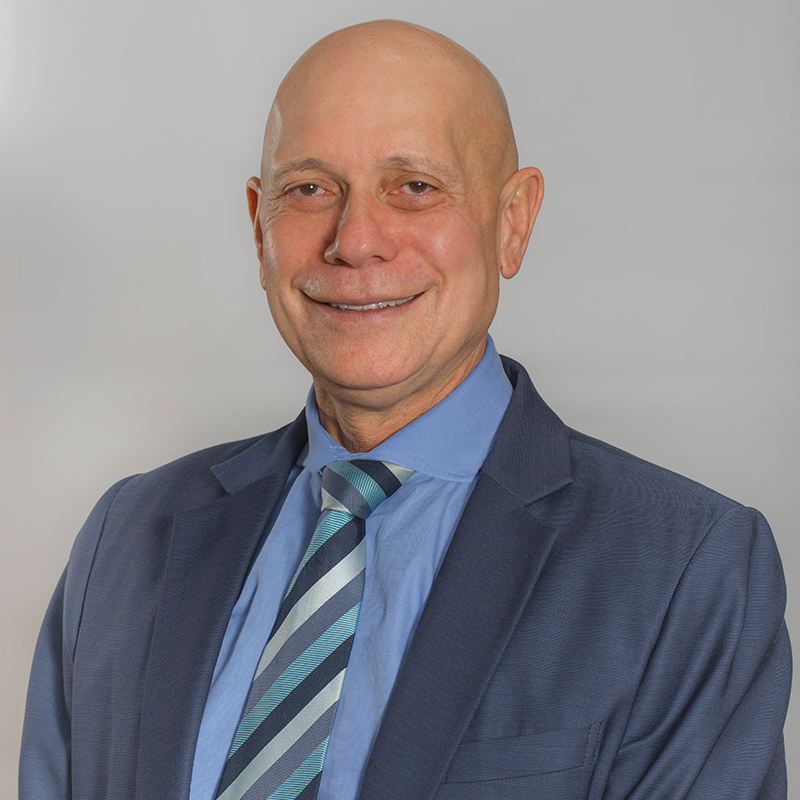 Clive had a successful career spanning seventeen years within the executive search and recruitment industry which ultimately led to his appointment as Managing Director of the Kelly Group prior to establishing pinpoint one human resources. Florence pursued a corporate career for eighteen years within both the public and private sectors, gaining experience across a number of industries and finally, as Manager: Human Resources in African Oxygen Limited. She led the human capital function of the business across eleven African countries. Lucia on successfully completing her Master’s Thesis on small business development, joined the team in 2002. Nkhabele Marumo, a clinical psychologist, with an established credible career in the labour market, joined the team in 2001. Lucia, Clive, Florence and Nkhabele still play a leading role in ensuring the success of pinpoint one human resources. Many thanks for the support Florence and finding a great hire – Supply Chain Manager for the International Division. Thushen Govender, Business Executive: International, Joint Ventures, Mergers and Acquisitions – Pioneer Foods Group. 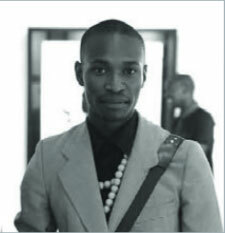 Thank you for a sterling service, especially Sibusiso for his calm and measured approach to this task. We are very pleased so far. 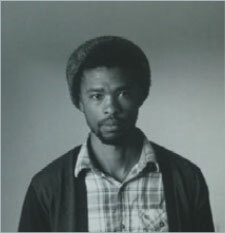 Kopane Maphiri, Chairperson of the Board – Joburg City Theatres. You did a really good job and sincerely I very rarely worked with someone as professional as you. I confirm mutual enjoyment in working together. 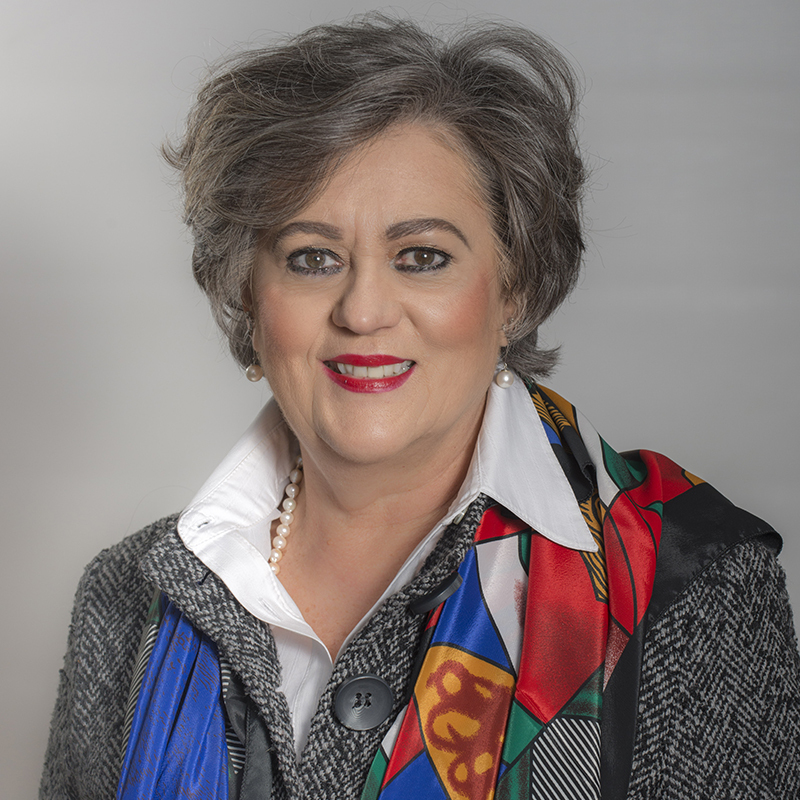 SAPPO (South African Pork Producers’ Organisation) was recommended to use Florence Thom from point one to assist the organisation in its search for qualified and competent personnel in various positions. SAPPO was completely satisfied with the professionalism that the process was handled. Florence fid an excellent job in identifying the various candidates and the preparations for and the interviews of the candidates. She was always punctual, and offer competitive rates. SAPPO is confident to recommend the services of Florence Thom from pinpoint one. 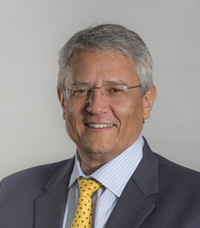 Johann Kotzé, Chief Executive Officer – South African Pork Producers’ Organisation. Pinpoint one human resources has exceeded our expectations. We have had a very tight deadline, which they have met without compromising on the quality of their service. ACT would not have been able to find a suitable candidate in such a short period without them and the Trust feels satisfied with having made the right decision to partner with Florence Thom and her team on this search assignment. It is evident that Florence is an HR recruitment expert of the highest caliber and her hands-on approach and professionalism was much appreciated. The extreme effort and time you took to understand the role. You asked tough questions which not only gave you and insight to the role but further galvanised our needs too. This was exceptional! You gave us an incredible short-list of candidates which were all strong candidates who were clearly pre-screened for our convenience and ease of decision making. You took a very frontline approach to arranging interviews and ensuring they occurred without a hitch. You continually gave us feedback as to where we were with each candidate. Your persistence to the task through huge adversity was commendable. In the world of internet where recruitment is going through tremendous change, we were always leaning towards completing our own recruitment which in many cases has been successful, however we have learnt purely from the experience as noted, that the need for bespoke recruitment agencies is still very much there and consequently your company is a huge promoter for this ethos. We thank you for the assistance that you have given us and will certainly use your good company again and furthermore recommend you to whomever we can! 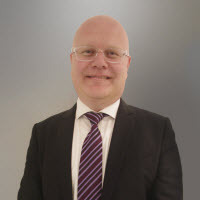 Antony Benatar, Managing Director – Alliance Media. Thanks for the professional assistance but also for the spirit in which you have helped us with this assignment. I will happily continue to recommend pinpoint one human resources as I have always done! And we will use your services again when we have the need. I still remember your excellent assistance at Tshwane University of Technology during its turbulent formative years. Among other things, I now recently took up the Chair of UCT Council. The gesture is much appreciated, thank you to a VIP service provider! Pinpoint one human resources is an established business with good values and I have no hesitation in recommending. Pinpoint one human resources provide cost effective and quality service of high professional standards and ensure delivery on assignments. Thank you Clive for making this process run so smoothly!!! You are as always at the top of your game – immaculate reputation!!! I just want to reach out to thank you for your time the other day. You were so kind to talk with me on the phone and to share with me some of your ideas and inputs on our Job Descriptions and salary ranges for our initial positions within Play Africa. I know you are extremely busy and committed yourself, so that gift of your time is certainly not taken for granted. I look forward to referring people within our networks to pinpoint one human resources for their search and headhunting and recruitment needs. I will speak of you quite highly. Pinpoint one human resources understanding of the brief, the articulation of our requirements and the delivery process was professional. They truly acted as an employer brand ambassador for Constitution Hill. Although Constitutional Hill is a small organisation the pinpoint one human resource team always go beyond the call of duty and provide an exceptional service. I have worked with pinpoint one human resources at executive level in the recruitment of Johannesburg Water’s executive team. pinpoint one human resources provides efficient, cost effective, professional quality services with quick turnaround times and professionalism. This serves to confirm that JOSHCO has been pinpoint one human resources client for a number of years. The service we have continuously received has always been excellent, proficient, professional, timeous, planned and mostly of high standard. Pinpoint one human resources stands out as one of the efficient and effective recruitment companies in regard and I can definitely recommend them to any company or organisation needing to recruit to management, specialists or any other level of staff. 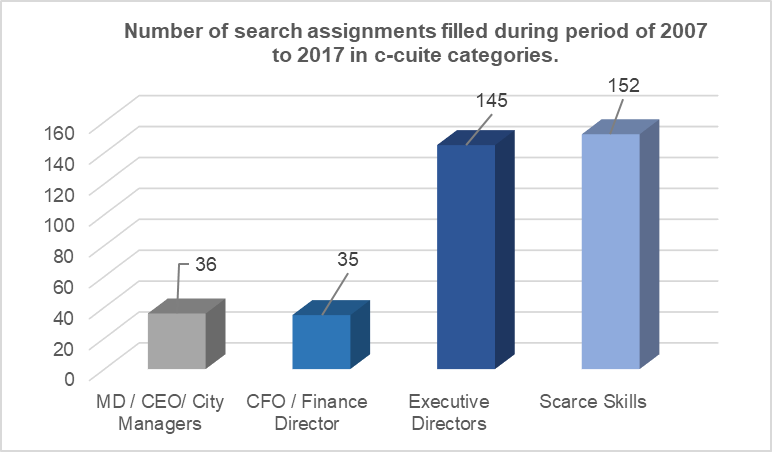 Strong appreciation of organisational and departmental culture and climate issues impacting on likely fit of candidates. Superb research capacity and skills resulting in candidates that despite our very best and prolonged efforts as an internal recruitment service we have been unable to find ourselves. Strong match of forwarded candidates to original job spec – reducing wasted time considering unsuitable candidates. Pinpoint one human resources provides recruitment advertisement response management, project recruitment, individual assignment recruitment, search / headhunting, human resources consulting and competency assessment services. Their service has been outstanding and cost-effective. The level of professionalism emanating from pinpoint one human resources is of the highest quality. pinpoint one human resources provides us with continuous communication through every stage of the process and always acted swiftly when changes were requested. They have the innate ability to identify the exact recruit that will add the best value for any organisation. I really enjoyed the Networking, got to know everyone on your team, the fun, the ambiance was awesome and to learn about art took to another level. Thank you for affording me the opportunity to attend such an auspicious occasion. You can see the true warm within your team and the passion they have in what they do. They are professional, Dynamic and a level higher above all other recruitment agencies. Then it leaves me with, it goes to show you have exceptional Leadership qualities and it shows in your team. Your warmth depicts your character of always going the extra mile to make a difference in other people’s lives. You and you team make the difference that is your Added Value Proposition, that makes you all the best. I pray God’s grace upon you all and May he continue to have favour and bless each and every one of you abundantly. It was so awesome and I am so humbled and blessed. Well done to all your Team. Thank you for the very professional and efficient manner in which you supported me in securing the Financial Director position. You provided me with all the key information as well as some very valued insight into supporting my application and also to assist me in making and informed decision. All communication and arrangements were of the highest standard, timely and made to absolute precision, thereby accommodating the needs of both client and applicant. The support from your office staff in processing all the required documentation, reference checking and bio-evaluations was superb and hassle-free. Having been in my role for just more than a month and a half, I am enjoying the opportunity and challenges that it brings. I feel valued and at home in contributing to the success of the organisation. It is exactly as you briefed me and what I expected when I decided when I decided to accept the role. I trust that pinpoint one will go from strength to strength as is well deserved by all its employees. Should there be an opportunity of me referring someone to your organisation somewhere in the future, it will be my privilege and I will not hesitate to do so. Thank you for all the help you have given me with my job search especially your tips that I found invaluable. This kind of generosity is scarce and hard to find and quite refreshing that you offered me a chance to have an interview with Clive. Your assistance has been invaluable to me during this process. Again, thank you so much. I am very grateful to you all at Pinpoint One for your assistance in obtaining this favourable outcome. I am in awe of your professionalism and vigour, it is a beacon for how recruitment professionals ought to conduct themselves, because a CV only tells a small part of my entire career but listening to their story fills the gaps. You have certainly heard my story! I prayed that your business grows from strength to strength and wish to thank you for representing so excellently to Pioneer Foods. You are a contact I would like to retain, with your permission of course. I sincerely appreciate the guidance and insight Ms. Thom and most certainly will do you proud and will provide your status update upon the exit of the interview. Thank you once again Ma’am for your kind recommendation and commend both your team and yourself on the professionalism and kindness I was afforded to date from inception of our first engagement. Keep up the excellent service level which is what sets Pinpoint apart from the rest. Thanks for your time and consideration for interview, I really appreciate your professional approach for initial interview. Looking forward to hearing from you in the near future. I’d like to pass on my greatest thanks to pinpoint one human resources and to Florence, in particular, as she has handled my interview very well. I have never worked with pinpoint one human resources before and have thoroughly enjoyed working with Florence and the professionalism and guidance she has shown. Thank you for pinpoint one human resources professionalism. I have enjoyed working with you so far. Thank you once again for all the assistance, support and answers the last few weeks. You are absolutely AMAZING! I have been around for many years and this is the first time I have ever received a thank you letter from a recruiter / headhunter etc. It really is appreciated and a nice touch! I too would like to thank you all for making my visit and interview a very pleasant experience. I thank pinpoint one human resources for temporarily placing me. It was a very exciting opportunity and I learned a lot from the public sector environment. Thank so much for your help, your team is honestly great at what they do. I will most certainly refer pinpoint one human resources to any professional of high calibre. I am expressing my appreciation for the interest and time that the pinpoint one human resources Team have invested in my career, and not forgetting the excellent and professional service I experienced on several appointments I had with you. Thank you for the opportunity to meet with such a team of professionals to discuss my suitability for the positions advertised. I was particularly impressed by the positive culture of your organization. I would like to take the opportunity of thanking you, Nthabiseng and your Company for the exemplary manner in which the Recruitment was handled, it is so pleasing and humbling. Thank you for all that you have done for me. Despite not having got the job – I do feel some relief knowing the outcome. I look forward to working with you some time in the future – hopefully? Thank you and everyone at pinpoint one human resources for everything you have done for me, it is a breakthrough in all aspects. Thank you so much once again, I am short of words. Thank you very for much for the opportunity to interview yesterday. Your kind and welcoming demeanour is much appreciated. The same goes for the rest of your staff. Thank you from my side you are extremely professional. This email is really to thank you for the time and thoroughness you took in going through each year and experience highlighted in my CV. It’s very rare to be interviewed by the head of an employment firm and your thoroughness such a pleasure, perhaps an honour. Almost felt as though I had been in a career psychologists office. God bless you and your company greatly and thank you once again for the invitation to put face to my CV. My thanks to the pinpoint one human resources team for an extremely fruitful morning. This is just a short note to say thank you so much for the professional support that you have rendered to me. I really felt that I was represented by a credible and professional Company. pinpoint one human resources is indeed great and will recommend it to any professional person that is serious about being hired. Congratulations on the coverage in the Leadership magazine!! Well done Lucia. Great achievement, let your business in our rainbow nation continue to grow. Congratulations Clive, that’s fantastic. Hard work paying off. Thank you for sharing the good news! Congratulations and very well done!! We render professional consulting services to a number of Section 21 not-for-profit organizations pro-bono or at consulting fee rates that are highly discounted. 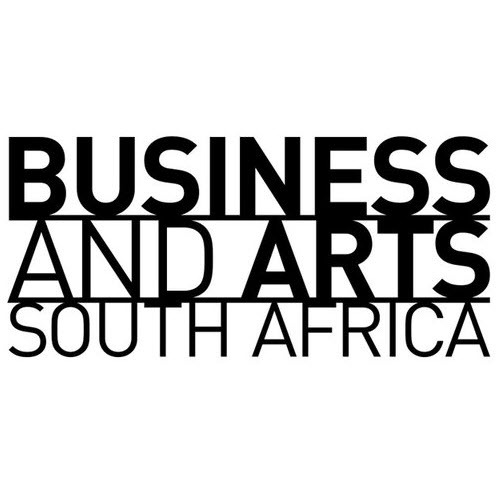 Business and Arts South Africa (NPC) is a joint initiative of the Department of Arts and Culture and the corporate sector, a public/private partnership, as part of a strategy to secure greater involvement in the arts from South African businesses operating both in South Africa and internationally. Business and Arts South Africa (NPC) promotes mutually beneficial, equitable and sustainable business-arts partnerships for the benefit of the whole of society. They do this through research and seminars that examine the arts-business relationships. BASA provides a bespoke service to businesses, and celebrates successful business-arts partnerships – all with the aim of ensuring the relevance and sustainability of the arts in South Africa. 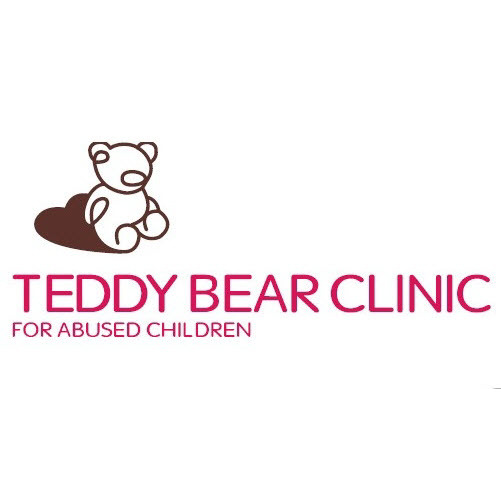 The Teddy Bear Clinic for Abused Children (TTBC) is a non-profit organization dedicated to supporting children, families and communities affected by abuse and promoting a society in which “CHILD ABUSE IS NO MORE”. In order to do this; TTBC provides forensic medical examinations, forensic assessments, counseling, psychological testing, legal support, training and a schools awareness programme. TTBC offers a diversion programme for child sexual offenders; the programme has a capacity to break the cycle of abuse. 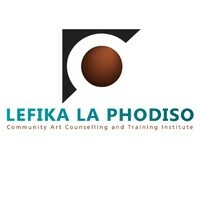 Lefika La Phodiso ‘The Rock of Holding’ is Africa’s first psychoanalytically informed Community Art Counselling training centre. Through this specialised skills development, they are able to facilitate community outreach projects as practical placement sites for their students. 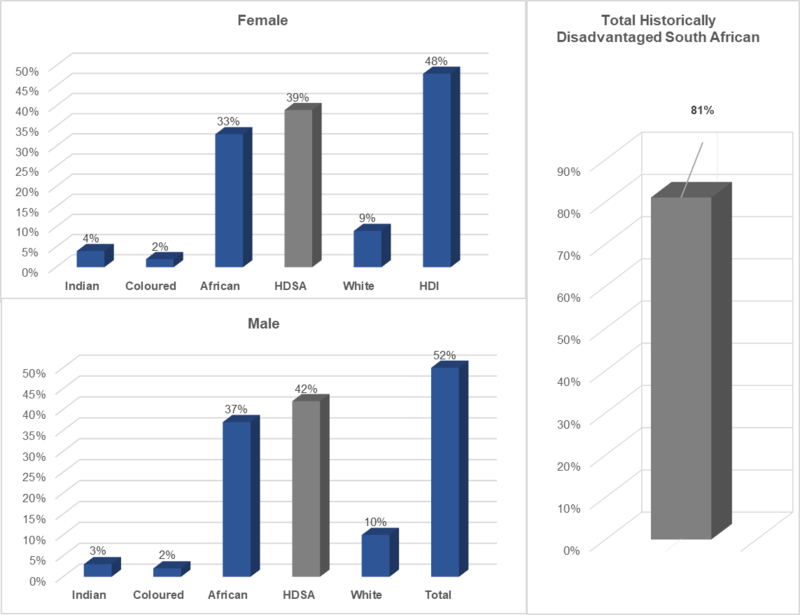 Recognising the universal need and nature of psychosocial health, they have grown from their initial centre based in Gauteng and now reach interprovincial communities across South Africa and abroad. They are currently celebrating over 20 years alongside our country’s two decades of democracy. 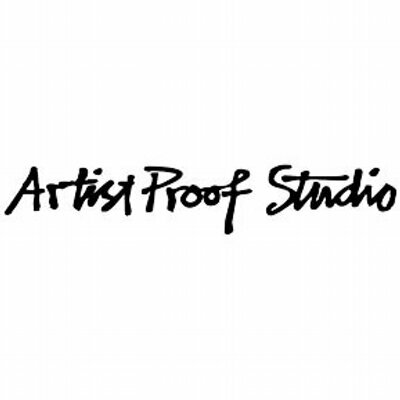 Artist Proof Studio (APS) is an innovative and engaged community printmaking centre of excellence.The organisation focuses on all aspects of professional printmaking: creation, sales, training and community engagement. The studio is divided into four business units, which encompass its professional printmaking operations. 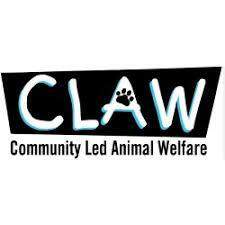 CLAW is a welfare organisation, renowned as the pioneer of community based primary animal healthcare in South Africa. 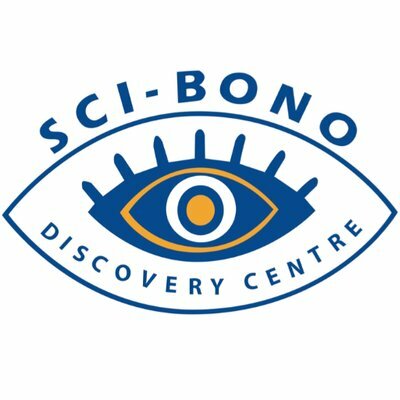 Sci-Bono is a world-class science centre that supports maths, science and technology education and offers innovative, dynamic learning experiences that contribute to building South Africa’s science, engineering and technology capacity. pinpoint one human resources has been a Patron to Artist Proof Studio, a community printmaking studio, from 2001 to December 2013. Artist Proof Studio provides a home for Gauteng based artists and develops talented and emerging artists from underserved communities. We awarded scholarships to sponsor the three-year education programme of three artists each year. We sponsored a number of initiatives, such as hosting of art exhibitions to expose the artists and their works to a wider audience with buying potential. We transferred business skills, which ensured the artists’ own economic sustainability. 1. First Time Sponsor and Sponsorship in 2002 by a small business. 2. Sponsorship by a Small Business of an arts project in 2007.